The « Columbia » combines Arabicas from Brazil with sweet notes and a selection of natural robustas to offer espresso with a "dolce" touch than what we usually know, resulting in a smooth, chocolaty and round coffee. Highly appreciated by people looking for a nice aromated coffee without being too intense. 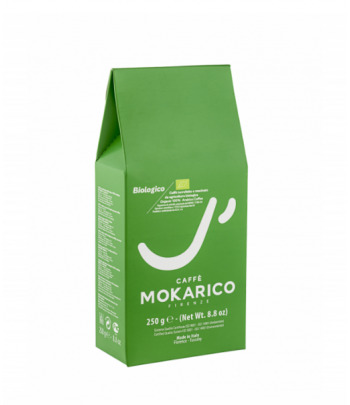 Mokarico makes part of the elite roasters in Italy. 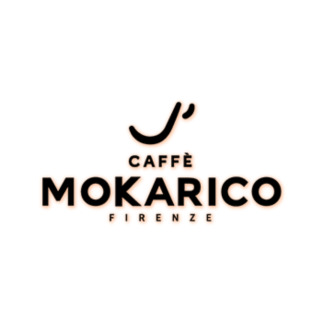 Based in Florence, the story of the company begins when « La casa del caffè », founded at beginning of the 20th century by the Barbieri family in the « corso de Tintori »in Florence, is taken over by the Paladini brothers, who founded the Mokarico brand in 1936. Je l'utilise avec une DELONGHI MAGNIFICA et ... quelle saveur !! Mixture harmonieuse, pas trop intense mais n'est pas pour autant à prendre "à la légère" ça reste un café italien ... arrière gout subtil et savoureux. The spoon that you can eat, to turn your coffee break into an instant dessert! 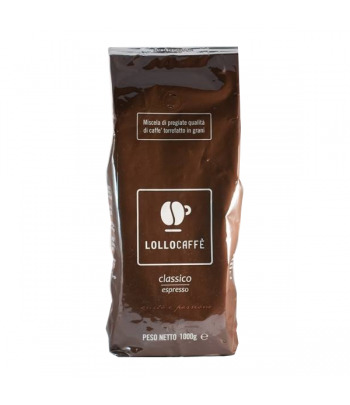 Mixture of choice, for those who like well flavored coffees. 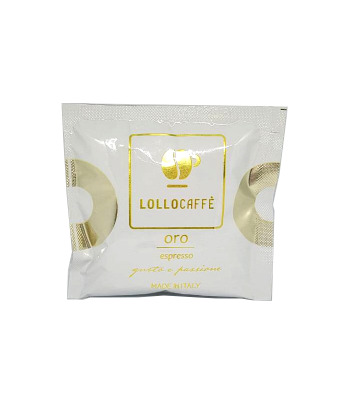 A creamy coffee to enjoy without moderation! 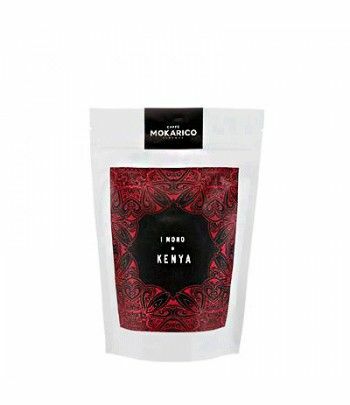 A coffee from the Mokarico range with a strong and persistent taste. And do not forget, buy more = pay less ! 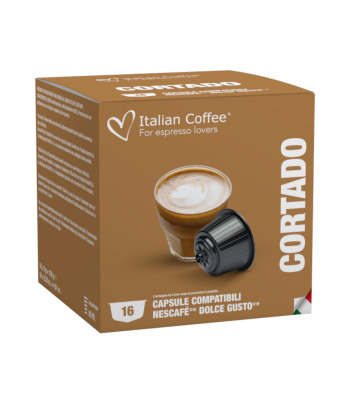 A creamy Macchiato / Cortado for your Dolce Gusto® machine! 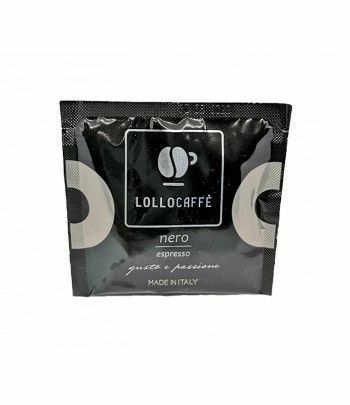 Perfect for an espresso in the late afternoon or in the evening, without caffeine. 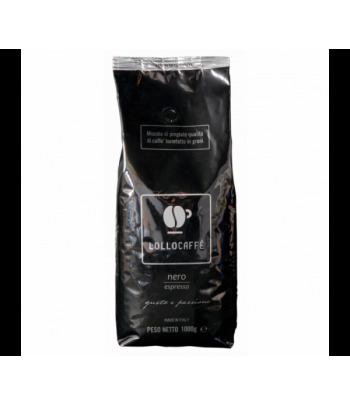 20 packs of 10 capsules = 0,22€ / capsule ! A delicious hazelnut coffee without added sugar. Really exquisite! 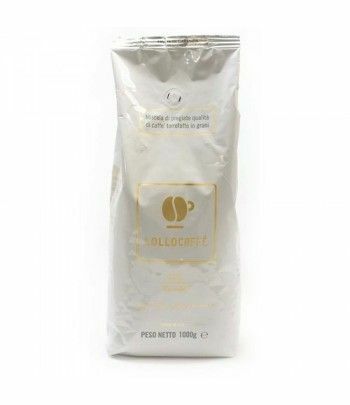 Coming straight from Italy for you, here is a creamy cappuccino rich in aromas as tradition dictates! 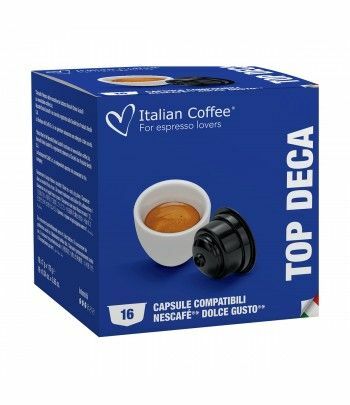 Compatible capsules for Dolce Gusto ® machines. Vary the pleasures with our wide range of products!